Your air conditioner operates for a good part of the year as opposed to just one season if you live in a certain part of California. Due to this heavier operation, taking care of your air conditioner is very important if you want to get the most from it. 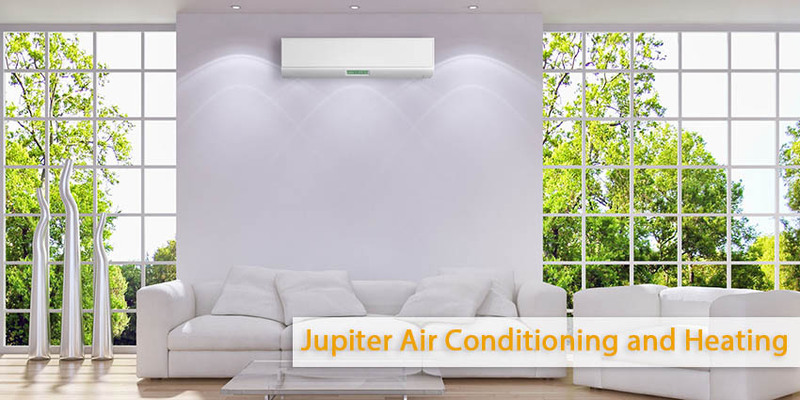 Jupiter Air Conditioning and Heating has a few tips to help keep your air conditioning breaking down. As the owner of your air conditioner, you know best when something seems to be off with your system. Are you hearing something that doesn’t sound normal? Is your air conditioning system not working as well as it was? Are your utility bills higher than they should be? It can be easy to ignore signs of problems, particularly when your air conditioner appears to be working ok. Unfortunately, mechanical problems rarely work themselves out. If you are seeing or hearing things that are not part of normal operation of your aic conditioning system, it is best to call a technician to inspect your system. Dirty filters can lead to many problems, such as decreased air flow, icing on evaporator coils, and poor indoor air quality. Why? With regular use of your system. Your air filter can become clogged with dust and dirt, limiting air flow to your system and the ability to capture the dust and dirt entering your system. By changing your air filter every 1-3 months, you can help your system breathe better and function more efficiently. The best way to keep your air conditioner healthy and running optimally is maintenance once or twice a year. Routine maintenance in the spring and fall allows for your system to be inspected, cleaned, adjusted, and repaired if necessary. All components are checked, lubrication is added to parts that need it, and small things like worn belts and frayed wires are caught before they can turn into large problems. Regular maintenance helps your air conditioner to run at optimal efficiency, which can translate to savings in your monthly utility bill. Lastly, regular maintenance helps elongate the life of your system, helping you get the most from your investment. Have Questions About Your Air Conditioner? Wondering about other ways you can help keep your air conditioning running well? 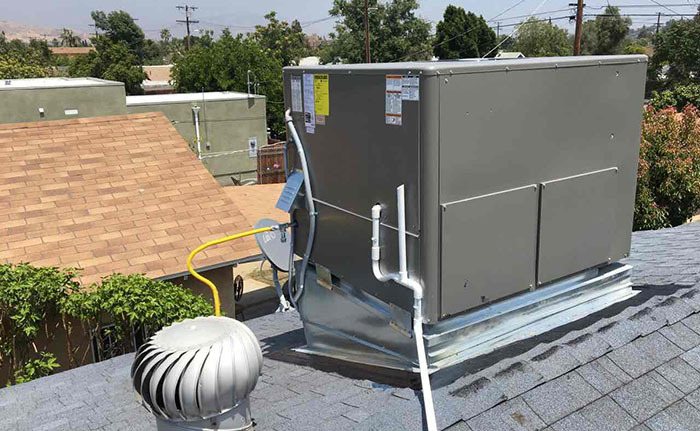 Turn to Jupiter Air Conditioning and Heating today and schedule an air conditioning service appointment in El Monte with one of our experts.